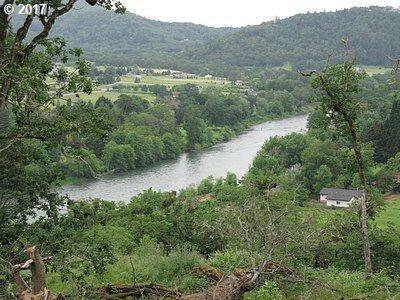 Approved home site with stunning views of North Umpqua River just minutes from town. 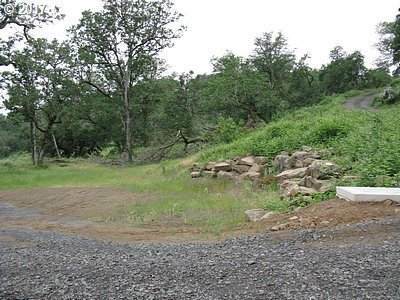 Septic approved, all utilities available. CC&R's. 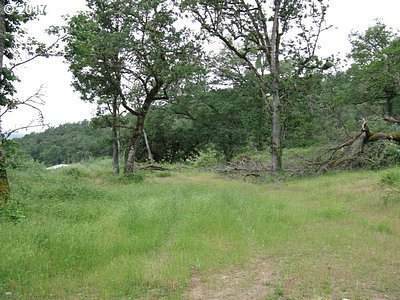 One of two lots offered in "Umpqua Ridge", premier future gated community now in process with Douglas County Planning. 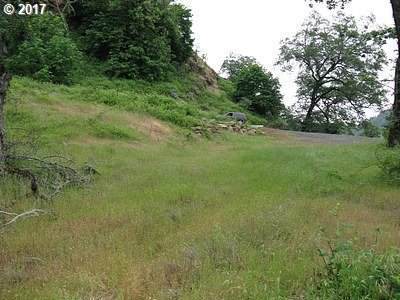 Deeded access to 60 acres (M/L) common areas including 1/2 mile riverside park, ponds and trails.Parcel 3. Listing provided courtesy of Joe Ward Properties.